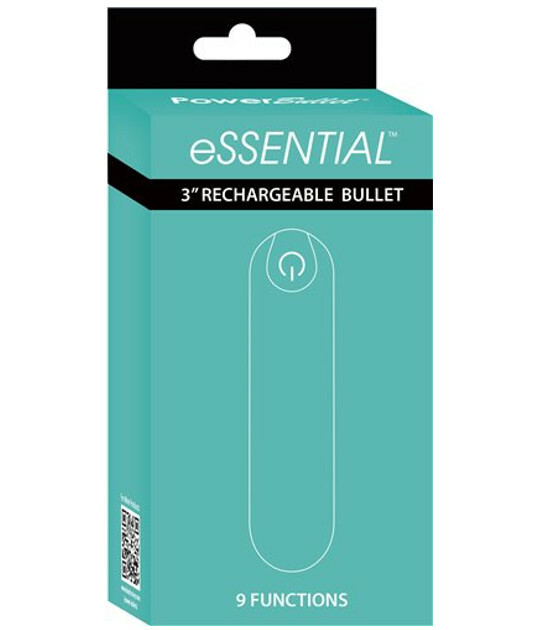 An Essential item for your collection, this rechargeable bullet has a PowerBullet motor with 9 powerful vibrations. 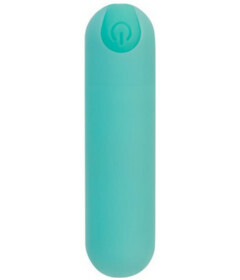 Perfect as a travel buddy with its small and discrete size. Each also comes with a convenient matte storage case and USB recharging cord.